Polar is sharing the software love by bringing its new advanced sleep monitoring features to the M430 GPS running watch. The Sleep Plus intelligent sleep system debuted on Polar's A370 fitness tracker and now the Polar M400 successor will support the new sleep tracking feature that promises to detect sleep duration, timing and quality of sleep based on position and wrist movements. In the algorithm department, the M430 will use polysomonography, a reference measurement, which is the test used to assess sleep in science and medicine. The hope is that Sleep Plus will can help deliver more accurate sleep detection. Along with improved accuracy, owners of the Polar running watch will also be given a sleep continuity score on a scale of 1-5 to indicate how continuous their sleep was. Users will also be able to rate a night's sleep the following morning. 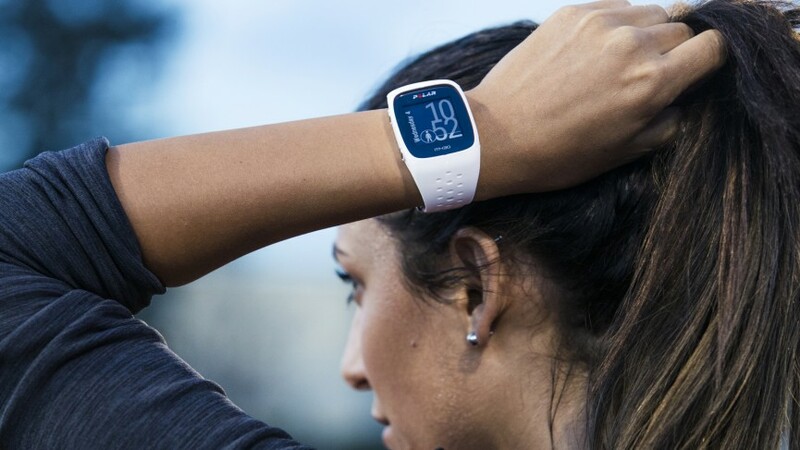 If you need a reminder, the Polar M430 comes with GPS on board, a new six-LED optical heart rate monitor to improve HR accuracy and plenty of software improvements to deliver more reliable indoor activity tracking. Polar has been pretty busy of late rolling out software updates to its existing wearables having successfully got Android Wear 2.0 up and running on its M600 Android Wear smartwatch along with adding swim tracking features. It's not alone on making a big push on ramping up the sleep monitoring experience either with Fitbit making big breakthroughs with sleep tracking as well. The M430 is available to buy now priced at $229. We'll be getting our hands on one in the very near future, so keep a look out for full review.